After several weeks of soul searching, I’ve figured out my new direction for ze blog and in life! From here on out (or until I have another wacky adventure to detail!) I’ll be devoting my blog to sharing my rocky path to establishing the life that I want in New York City after creating a life abroad from scratch. So what’s my plan? Well, the other day I had a revelation: monthly goals. I don’t know about you, but I can be the Queen of Procrastination. I love lists. I make them all the time. Most of them say exactly the same things and only the ink color, handwriting style (ya know: all caps, sloppy half-script, careful print, funky tag-inspired whatever) and margin doodles change. Yet these lists haven’t really helped me accomplish anything because most of the things listed are a bit larger and a bit more daunting than, “Do Laundry.” Even breaking the “big ones” up into smaller tasks hasn’t been enough to light the proverbial fire under me arse. Maybe a timeline will work. My New Years’ Resolution this year was/is to go to at least one audition a week. So far I’ve made pretty good on that one, except for first two weeks of this month during which I was helping direct a production of Guys and Dolls in a NYC high school (which I will definitely be writing about!). 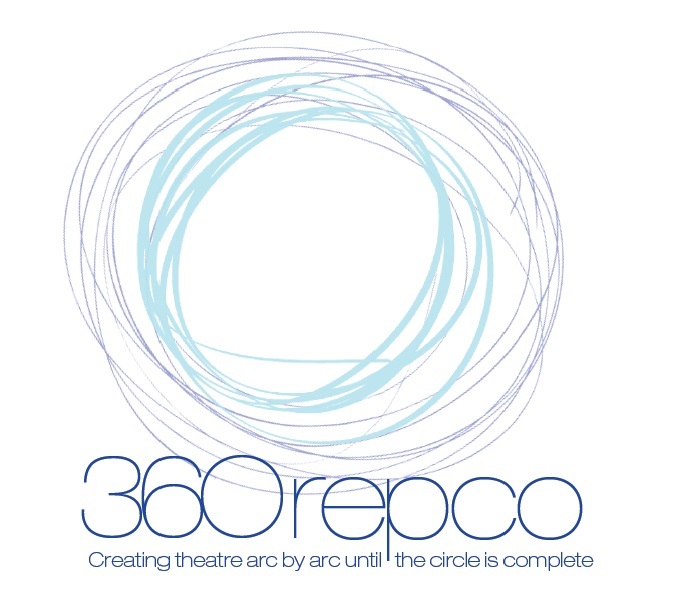 It has been a goal of mine for years to compile a working repertoire of monologues for auditions which includes all styles of theatre, accents and pieces by specific playwrights. I also need a reel. Also an agent. 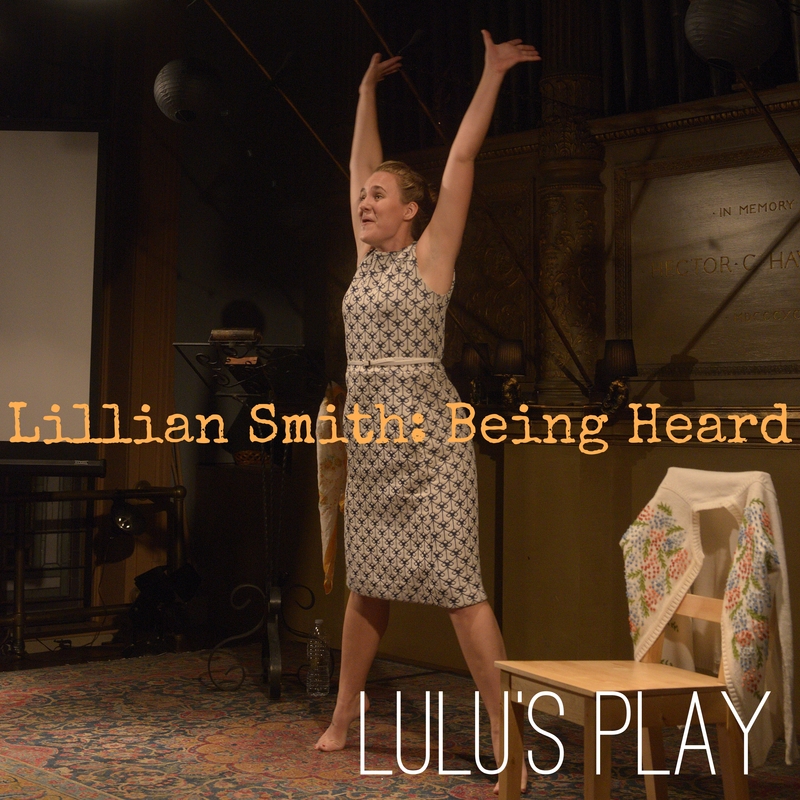 I also need to be finding venues to perform Lillian Smith: Being Heard. I haven’t been putting in the work required to make these “needs” “haves.” An approach adjustment is necessary. I also decided that I want to make this writing thing pay. I am going to start submitting my poetry to journals, applying for freelance writing gigs and shopping around Lillian Smith: Being Heard to agents and venues around the country, all the while also working on my Taiwan Play. A little less talk a little more action? BOOM. More soon. All will be revealed.